There is a delicate balance of elements which go into the creation of music in order for the final outcome to be effective. 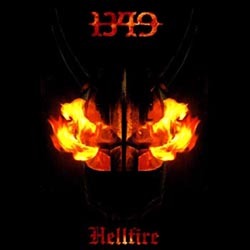 For Norwegian Black Metal band 1349, that brew boils down to their love for the pure Nordic sound the genre was originally intended to possess prior to the second wave when symphonic textures came into play. 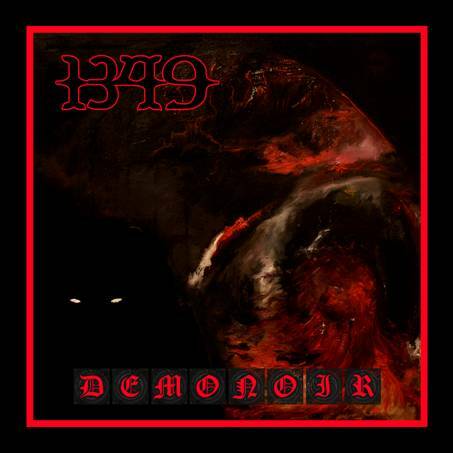 Now going on almost two decades on the scene, the band has been keeping the flame of Black Metal’s fire burning over the course of six studio albums, including their most recent Massive Cauldron of Chaos. Stearing clear of trends, the band’s tenacity can be challenged as they remain a leading force on today’s Black Metal scene. Recently we sat down with founding vocalist Ravn for a look into the creative world of 1349, their views on music, staying true to themselves, and much more. 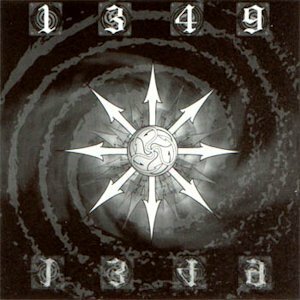 CrypticRock.com – You began 1349 back in 1997 and really have become a vital force in keeping Black Metal alive through the years. What has been the key to the band’s longevity? Ravn – In 1997, I got fed up with the direction Black Metal was heading with the overuse of synth and lack of raw grimness which, to me, is a vital key element when it comes to creating Black Metal. I then decided to take action into my own hands and got ahold of good musicians that shared my view and went to work on making Black Metal sounding the way we wanted it to be. From there on, we never looked back.We went our own way and took it upon ourselves to maintain and evolve the Black Metal art form. For every album, we take it upon ourselves to push our art and musical skills to the limits in order to bring out the best we can and spearhead Black Metal the way we think it shall be into the future. 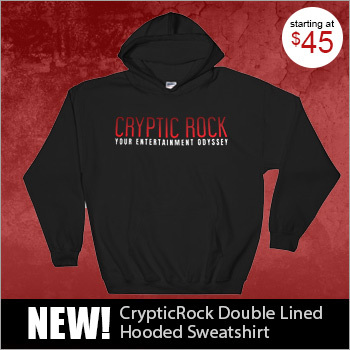 CrypticRock.com – That is very honorable that you have taken such a strong stand in creating what you believe in. 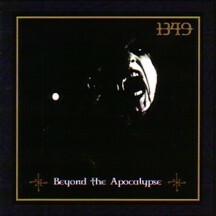 One thing distinctive about 1349 is that the band stays true to the roots of a raw Black Metal sound. How important is it for the band and yourself to keep that sound alive? Ravn – Here you touch a very important, but in most cases, misunderstood thing about Black Metal. Many people believe that Black Metal should have a bad sound, but this is completely wrong. It should have the right sound and that is not necessarily a lo-fi sound. It has always been very important for us to get the right sound to every song and we spend a lot of time in the studio making this happen. This is a vital key element in our creation of black art. So needless to say, it is of utmost importance. CrypticRock.com – Absolutely, and a very good point made right there. Unfortunately, due to short-sighted journalism, there are many misconceptions about Black Metal. People fear what they do not understand. Why do you think people outside the scene have such a negative perception of Black Metal? 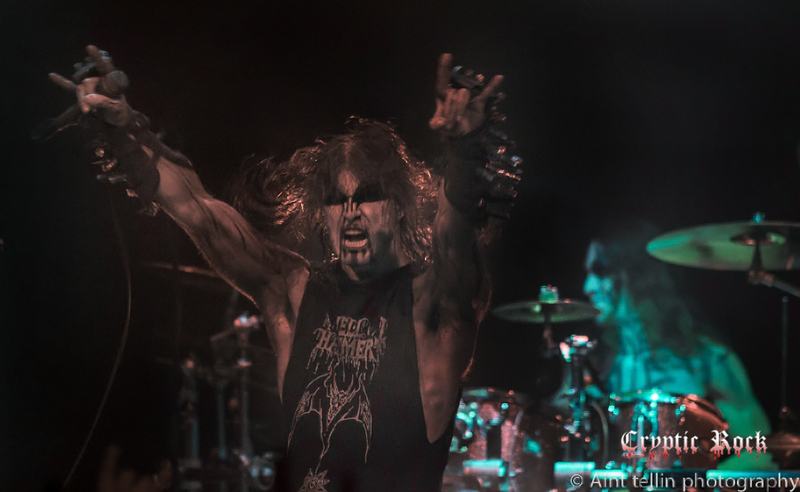 Ravn – Black Metal contains an essence of spiritual freedom and rebellion against religions and the mass infused beliefs common to most people. Therefore it automatically induces fear and fright as it embraces thoughts and ideas that is not something the general masses would allow themselves to think about or do by having mental barriers created by their religious rules. CrypticRock.com – Right, people do fear what they do not understand. That is just the way of the world sadly. 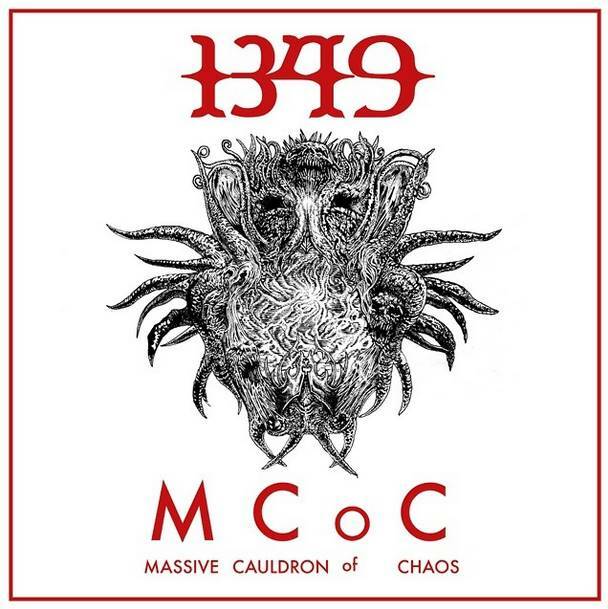 The band recently released their sixth overall, full-length album, titled Massive Cauldron of Chaos, back in September 2014. What was the writing and recording process like for this album? Ravn – This time around, we actually recorded and pre-produced the whole album and were able to perfect the songs in much more detail before we went into studio. We combined this with bringing our US live engineer, Jarrett Pritchard, to the studio to record and master the album and he brought with him a vast amount of knowledge when it came to recording, mastering and, in general, pushing us to our limits as musicians and challenging us to the max in the studio. CrypticRock.com – It certainly shows in the structure and sound of each track. This record is very consistent with the band’s previous works production. Was it the band’s intention to do continue this style? Ravn – The recording technique we used is pretty much the same one we used on all the albums we have recorded at Studio Studio Nyhagen. It is a combination of several things, such as the rooms, equipment and instruments that lay behind our pretty much consistent recording set up and technique. We need a solid base to build on and we pretty much use the same technique to get what we need. What is the biggest different for this album was the set up of the guitars. We made two very different sounding guitars and separated them much more that we had done before. 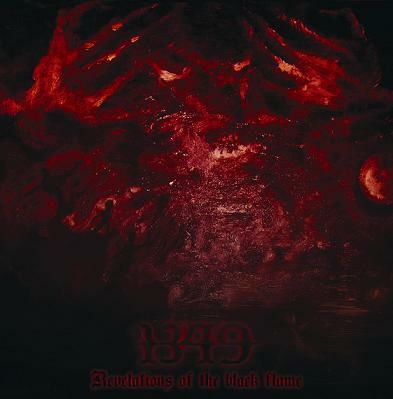 The guitar sound was inspired by Bathory, especially 1987’s Under the Sign of the Black Mark and his use of one thick, dark and very distorted guitar combined together with a clearer, more ethereal sounding one to compliment each other and create a very unique guitar sound. We decided that this was a brilliant way of thinking and this working with the guitars was something that would benefit and work very well for 1349, so we took this inspiration and made our own guitar sound from it. CrypticRock.com – It seems to have worked well. As we spoke of early with recording, a lot of the time fans in the Black Metal scene are very fickle about the recording style of albums. Some get hung up on if the recording is too high-quality it is not “True Black Metal.” You clearly do not subscribe to this notion. Ravn – As mentioned earlier, Black Metal needs the “right” sound, not necessarily a “bad” sound. As for 1349’s case, this means that our sound needs to hold a high level of room for details so that nothing gets lost in the recording. 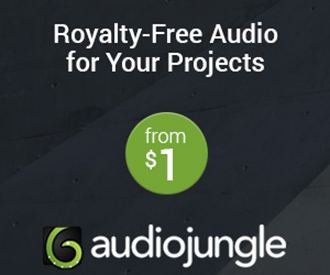 Also, to record with as good quality as possible is best, because then you have the best option to make it sound the way you want, meaning you can make a good recording sound more lo-fi but not the opposite way. Most important is to capture the emotion and atmosphere and then the sound pretty much gives itself, at least in my experience. CrypticRock.com – Yes, the keyword is atmosphere. 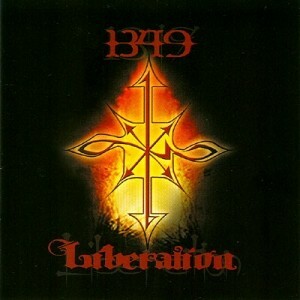 Without atmosphere, Black Metal, or any music for that matter, losses its potency. The band has toured North America through the years and, as a result, has built a strong following here. You recently toured the states with Origin, Abysmal Dawn, and Wolvhammer. How did those string of dates go? 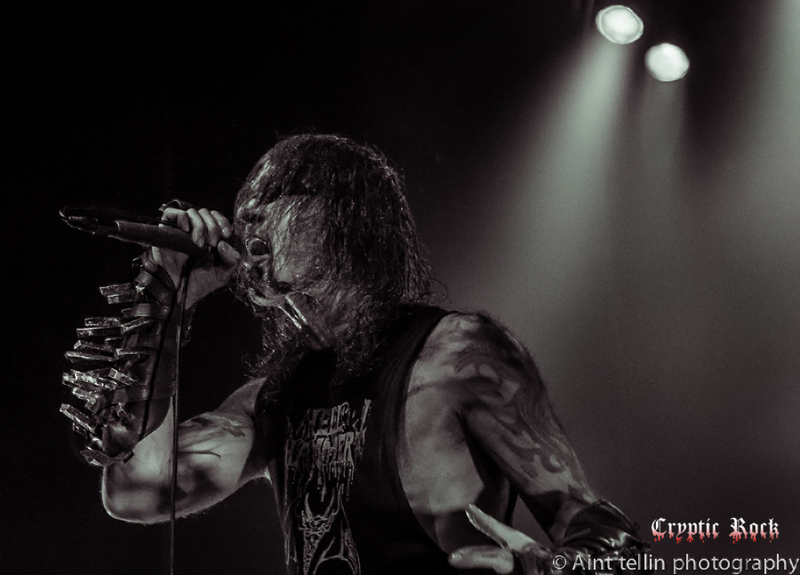 Ravn – The tour went quite well, I must say. We are really proud about the bands we got to join us on this raid of the US. It was a nice mix of styles and sound. At the same time it maintains the extremity, so I think it is a very good mix of styles and bands that we got and judging from feedback we get from the fans we meet, they feel the same way. So it was a very successful tour. CrypticRock.com – Yes, the mix of bands was fantastic and the balance of the sets really kept audiences interested all the way through. What are some of your musical influences? Ravn – I listen to a lot of different styles and types of music, but what is an ongoing theme in the music I like is that it has to have a nerve and feel of darkness to it and is presented with a persuasive deliverance that the artist means and lives in his art. I don’t care about what genre the music is, as long as it awakes a dark feeling in me and gives a glimpse into the artist’s true heart. This means my influences can be anything from Classical music to Jazz, Industrial, Techno, Metal and so on. 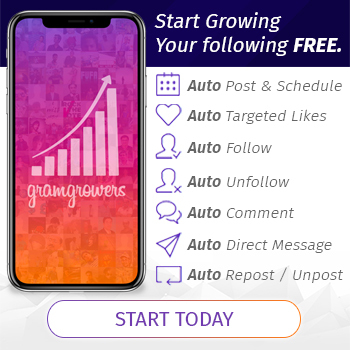 CrypticRock.com – That is a good outlook to have. It is never good to box yourself into one musical genre, you may miss something that really is amazing otherwise. My last question for you is pertaining to movies. CrypticRock.com covers music and Horror films. If you are a fan of Horror films, what are some of your favorites? 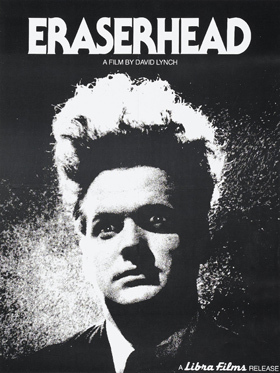 Ravn – I’m not a big film nerd and especially not in Horror, but I am a very big fan of David Lynch and his way of getting into your mind and expressing fear and darkness in his movies.